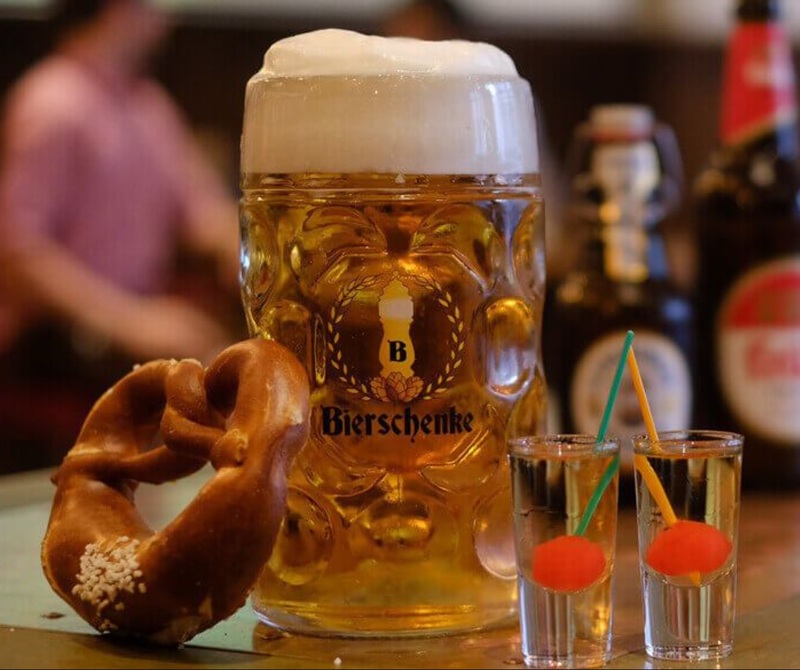 Alliance partners, Advanced Logic Analytics, Cisco & MapR, invite you to soak up the year and join us for a beer (and a bite) @ the City’s only authentic Munich Beerhall, Bierschenke. The Big Data Analytics ‘Fest will begin with a beer tasting of Bierschenke’s unrivalled selection of German craft beers, brewed by Harald, the Braumeister at Müllerbräu. This will be followed by some proper Bavarian food – Currywurst, Frankfurter Würst’l’s and more.